Currently I live in Canada, but I travel to the US often enough. One of the major problems with traveling to the US, whether it is for a day or a week, is having a cell phone solution. Wind Mobile has some plans which include unlimited US roaming, and Rogers currently has a promotion where you can “roam like home” for $5 / day in the US. By and large, though, most Canadian cell phone plans have some outrageous charges for us in the US. As a result, I recommend some alternate solutions. What I do is buy a prepaid T-Mobile SIM card for $12 on eBay. This comes with the first month of service included. When my month expires, I do not reload that SIM card with any new funds. I get a new SIM card every time I go to the US. I then use the Google Voice app on the android phone that I use to ensure that I maintain a single number across all my devices (even though my underlying number might change with every trip to the US) and allows me to call Canada seamlessly. Using the Google Voice number also allows me to retrieve calls to this number should they come in after I come home from the US. Up until late 2014, I was recommending that people get a prepaid T-Mobile SIM card and load it with a $3/day unlimited plan or $2/day unlimited plan. While this was an ideal solution for any casual traveler to the US, unfortunately the daily plans is no longer available. Since the previous daily plan is now defunct, I searched for a better solution, and I think I found an even better solution. While a daily plan is great for people who go cross-border shopping for a day each month, the newer plan is much better for people who are going to the US for several days at a time. 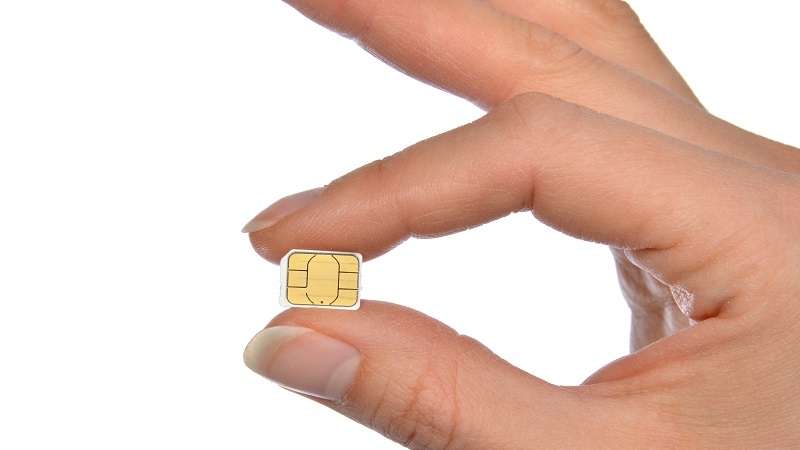 The current best option is to get a SIM card with a prepaid plan for only the first month. T-Mobile has a current promotion where your first month of prepaid service is free with the purchase of a SIM card. Buying a SIM for each trip means that you are always on the “first” month of your service, and you would get a new number each time you go to the US. In the past there has been a $70 and $80 plan as well. The $80 plan includes 5GB of tethering and $15 of international calling. 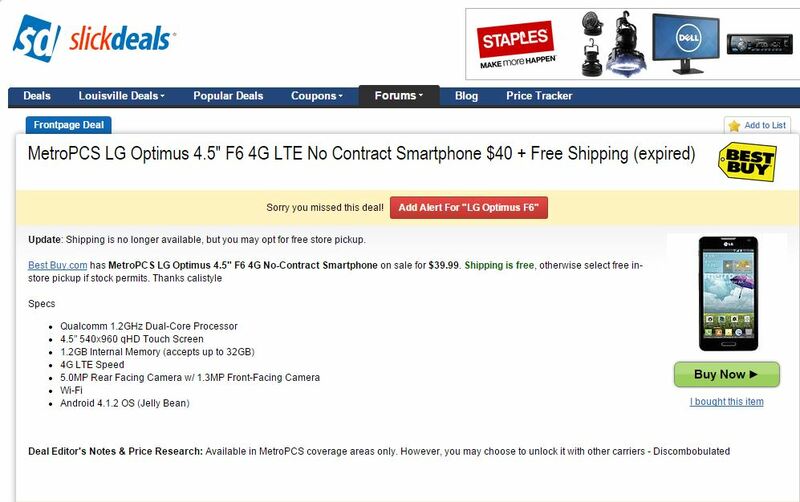 The T-Mobile website does not show those plans anymore, but they are still advertised on eBay pages of people selling these. Personally, I always go with the highest plan. Since I do not intend on topping up in the future, I want to take full advantage of the time I need to use this phone. Note: I planned to use this internationally as a backup prepaid phone, giving me a few minutes of roaming internationally, if necessary. Unfortunately, in Europe, Thailand and Japan, I was unable to connect any calls. While this would make a perfect solution for an emergency phone while traveling, I believe that this $15 overage only works for international calls made using T-Mobile’s network in USA. The place that I have found these SIM cards for sale is on eBay. I can personally vouch for a few different sellers (worldwidecommsvrc and monstermobile316) that I have purchased from in the past. I think any seller with a decent rating should be fine. One issue you will find is that many of these will either not ship to Canada or charge a large premium. If possible, order well in advance to ensure a timely arrival or order to an American address where you can pick this up. OFFER: I often travel to the US and usually have a few of these with me for friends or my own personal trips. If you are desperate for one and can get one from me in downtown Toronto, please email me at al@creditwalk.ca and I’ll let you know if I have any. I ask for US$20 / CAD$25 if I have them available. One issue that will arise if you are going to the US regularly and using this solution every month is that your number will change. The way that I solve this is by using a Google Voice number and the Google Voice native app. I talk about how to set up a Google Voice number and its advantages here. The Google Voice app (for Android and iPhone) will allow you to seamlessly route all your calls from the US through your Google Voice number. Any incoming calls will ring to the number you identify (your T-Mobile number). This way your Google Voice number will be the only number anybody sees on their caller ID and they can always call it back and reach you. You can route your texts through the Google Voice app as well. Other advantages are that you can call Canada locally from the US, as well as being able to always accept phone calls to this number, even once you have returned home from the US. Personally, I use my Google Voice number as my house line, as I discuss here. When I go to the US, I set up the cell phone to use the Google Voice app and all my calls are seamless through the Google Voice app. All of my friends in the US only have my Google Voice number and never know if I am using a US cell phone or if I am at home in Toronto. As mentioned above, the highest plan used to come with $15 of international calling from the US. If you are not interested in using a Google Voice number, this should be sufficient for several calls to Canada, should you require. Plans are constantly changing so it is reasonable that a plan will have this feature when you get in on this deal. Using Google Voice will completely alleviate this problem as calls to Canada are local when routed via Google Voice. International calls are also significantly cheaper through Google Voice, as compared to what T-Mobile might charge you. Any phone that works with Wind mobile or Mobilicity in Canada will definitely work with T-Mobile. While Rogers, Bell, Telus and their subsidiaries do not necessarily use the AWS band, I have found that many of the newer smartphones have this capability built in. Personal Experience: A friend of mine had an unlocked phone from Rogers and noticed that while voice and texting worked great, the data did not work on the T-Mobile network. If your phone is locked to your carrier, you can call them up and let them know you are traveling and they will likely unlock it for you. I personally have a blackberry on one of Rogers networks (Cityfone) and it is not compatible with T-Mobile’s network. My solution is that I have a separate android phone purely for my travel to the US. I purchased this LG F6 LTE smartphone for US$50 from Best Buy in 2014. This phone is native to MetroPCS but I unlocked it by getting an unlock code on eBay for $1. If you are planning on using this solution, and require a phone, I suggest searching Slickdeals for Android phones that are currently available (in the US) and hopefully you can find one. I find that relatively good quality phones are available very regularly for under $100. The other alternative would be to check your local Craigslist for phones that might work. Using a Canadian cell phone when traveling to the US can get pricey. The best solution (in 2015) is to buy a T-Mobile prepaid SIM card. These go for <US$15 on eBay and usually come with unlimited voice, text and data (LTE). Some plans come with 5GB of tethering and international long distance as well. Mask your number with Google Voice to maintain a number across trips and get local calling to Canada. 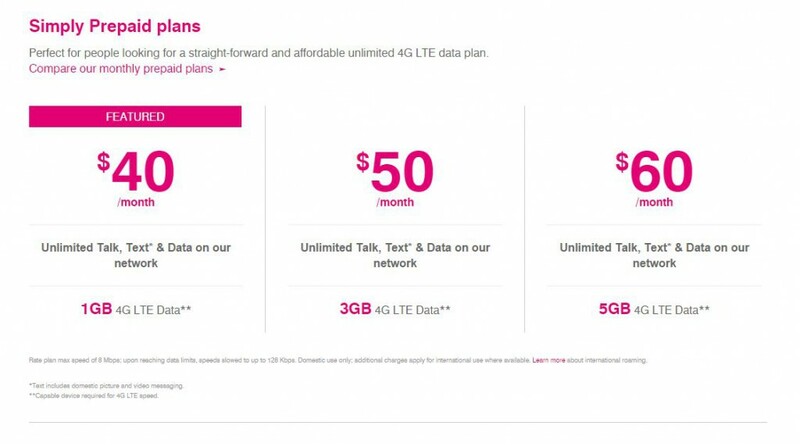 Have you considered the new “Simple Choice Plans” released by TMobile on 7/15? Clearly they are aimed at Americans, but since there is unlimited calling and text and data in Canada and Mexico, it seems they would work for users from Canada who don’t appear to do all their business from here. Not as cheap as your above idea, if it still works. I am in a situation where I receive a lot of very short texts from the U.S. that I could return via Google Voice or Voxox, but it seems that the texts alone are eating up a lot of my minutes or dollars on a legacy pay-as-you-go TMo plan. TMo makes it impossible to tell how exactly these dollars/minutes are being consumed, but obviously some of them are going to pay roaming charges. “–You won’t be able to use multiple SIM Cards on the same device back to back. So it would seem that you can’t just go down once a month and get or activate a new card. There is an option of getting the seller to activate it for you, but you would then lose the mailing days from your month and couldn’t buy a bunch of them at once if I’m interpreting it correctly. Is this how you interpret? Have you had any problems with TMo assuming you’ve done this more than a time or two? So my experience has been that the actual activation IMEI has to change, but the device you use it on can stay the same. I started doing this more regularly. I have noticed that when I request an activation, they have on multiple occasions asked me to provide a new IMEI number. However, when I get the SIM, I can put it in my same Android phone and it always works. I bought about 4 cards several months ago and have just activated them using up all the old phones’ IMEI numbers i have lying around the house (I even tested with a IMEI I generated from a calculator and it activated just fine). I think the SIM / IMEI blocking happens just for the specific activation so it is possible to keep getting it and just losing the mailing days. The mailing days is a big issue though. My last border run was on a Saturday and the SIM card didnt arrive until the Monday (I guess I didnt budget enough time in transit) and so I didnt get it in hand in time. That SIM was activated by the issuer on a specific date (the Saturday) and unfortunately, I didnt get the use out of it I wanted to. If you can get this sent to you in Canada then that could be a big win. Unfhttps://www.creditwalk.ca/wp-admin/edit-comments.php#comments-formortunately, I sent mine to my mailbox State-side. Don't subscribe All Replies to my comments Notify me of followup comments via e-mail. 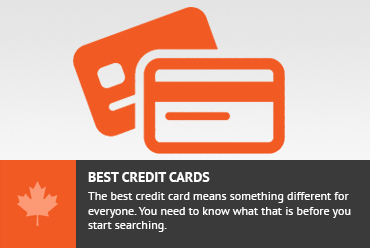 You can also <a href='https://www.creditwalk.ca/comment-subscriptions/?srp=4096&srk=2648578ecea05c83754707575dc5a494&sra=s&srsrc=f'>subscribe</a> without commenting.